“Those who don't know history are doomed to repeat it.” As real as this old adage goes, there are still some people who need to be reminded that our country's past is the reason we have this freedom today. Not to abuse it, but to appreciate and learn from the lessons it has been trying to show us all along. 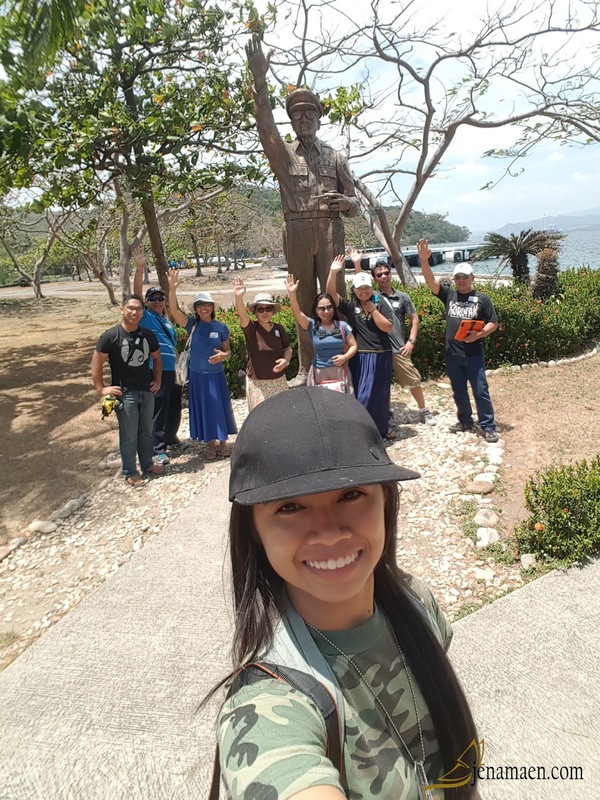 Corregidor is NOT about extreme adventure. It is not about skydiving, mountain climbing, or exhilarating cliff jumping. It's about acknowledging that fact that though we have all these historical artifacts around us, we can never truly know the sufferings our people have gone through in the name of freedom. It's about honoring their sacrifices and giving respect to the labor of love our people have done for our country. Once again, it's a shame for us Filipinos to be traveling the whole world but neglecting the values and beauty that our own country beholds. If you are like me, who likes finding inspiration in my surroundings, there are plenty of lessons that you can learn in a historical site like this. And, maybe - just maybe, by learning and realizing these lessons, we could have a little bit more peace in this world. Realizing the hardships they had at that time, made me appreciate my present situation more. 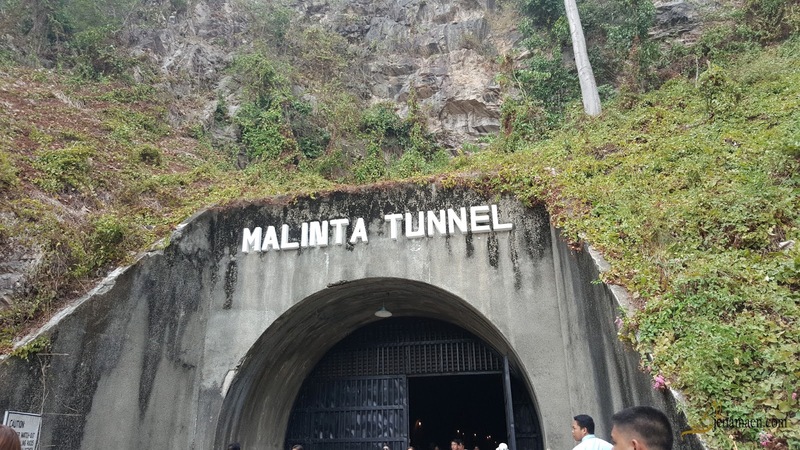 A day-tour in this place will immediately transport you to that moment in our history where locals fight for survival and independence. The ruins remind us that the freedom we have right now never came about freely. 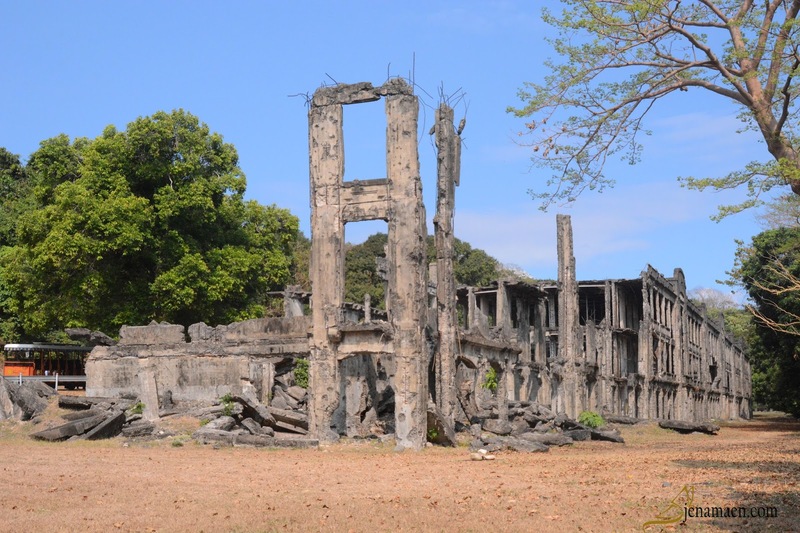 Crumbled buildings and batteries remain, they are strategically scattered and preserved everywhere here, to keep us aware that someone fought this gruesome battle for us. theirs was a noble cause. Alliances/Partnerships are always better than doing everything alone. It doesn't matter if the results were good or bad, what matters most is that the alliances we had, made us who we are right now, a country known for its diversity. We've made friendships all over the world, and I believe that's a lot better than not knowing anyone at all. Farewells are never always sad. This might be a place of suffering for most of the soldiers, a place where they never got to say goodbye to their loved ones. But, now, we enjoy the fact that it has become a memorial of brotherhood and camaraderie among the countrymen involved. Hard work always pays off. Carving holes through mountains? Working under extreme heat and exhaustion? Lack of proper food and hygiene? These are never easy. But they went through it. And now, we can look up to their hard work and could only wonder if we could go through that all over again. Being small doesn't mean you're useless. This tadpole-shaped island may be small but it has been a fortress for a whole country. It has been bombed and shelled. It has fallen and surrendered. But now it stands with its memories upheld, a symbol of courage and valor that our men have rendered so that we could live the life we have now. 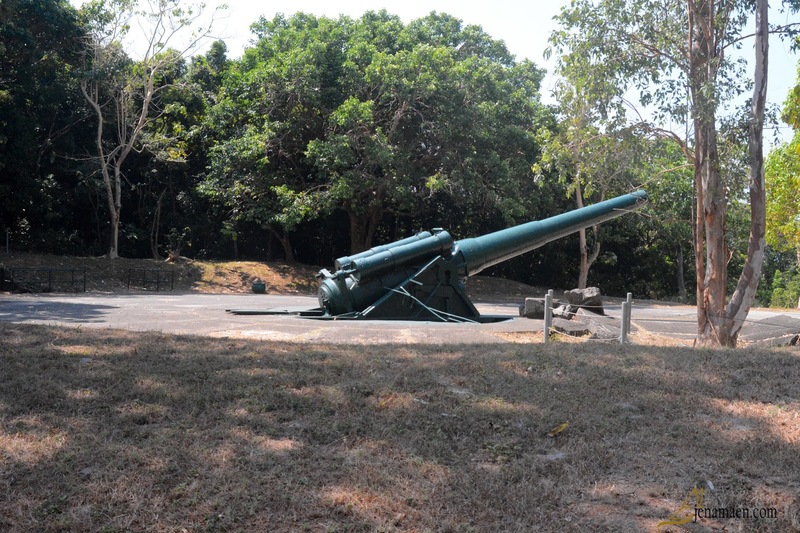 There are very limited ways to get to Corregidor. 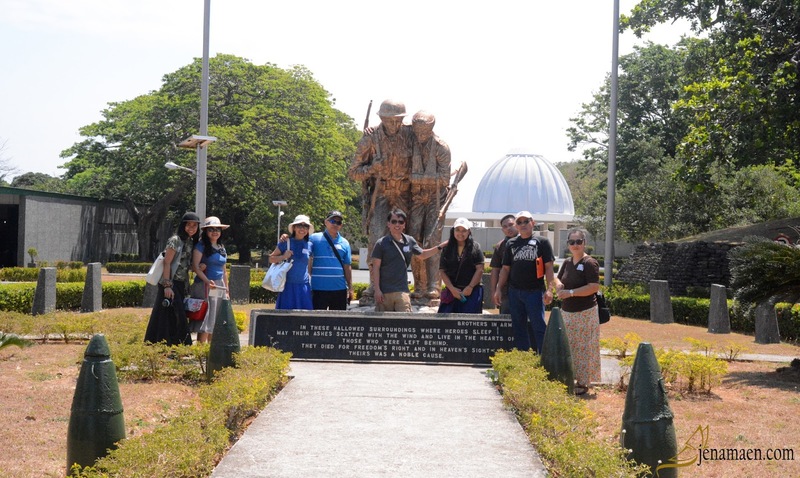 For us, we took Corregidor Sun Cruises (www.corregidorphilippines.com) with their pre-arranged tour package. Technically, if you're going to take the overnight tour package, the first whole day will be for the Day and Night Tour. The second day will be free for the other activities you might want to do there. Here's the information based on their website. Check-in counter opens 1 hour before scheduled time of departure and strictly close 30 minutes before departure. Passengers who arrive after the cut-off time will not be allowed to go on board. Reservation required prior to travel date for tour packages. 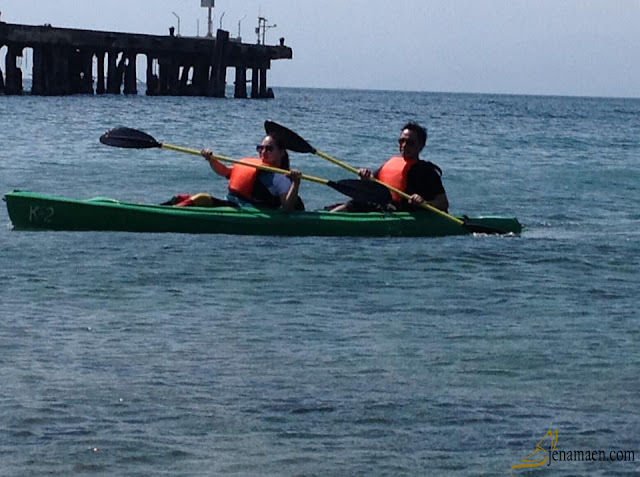 Me and fiance (back then) trying out Kayaking. Once again, there's very few lodging here but here's what we to took for maximum comfort for our overnight trip. Foods were also provided so we didn't have to worry about bringing ours from outside. Do bring and apply sunscreen, especially if you're planning to take the Walking tour (totally advisable!! ), since it could be scorching hot there - if it's not raining, of course. Do bring and wear comfortable footwear (for walking) and clothing (for hot and humid weather). Don't get to freaked out about ghost and haunted stories. Knowing this is a place where many people died - it's bound to have ghost stories here and there. Do try their Welcome Drink! It's the most welcoming drink you'll have to start with! Do try all their other activities, like Zipline, Kayaking, and ATV, for maximum enjoyment. Do you have any more lessons you learned from a trip to this place? Comment it down below, I would love to read about it!